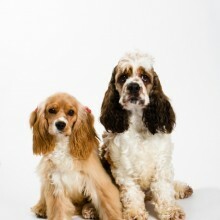 The American Cocker Spaniel is a remoulded version of the English Cocker. He is smaller, his skull rounded and his eyes more forward facing. His back is shorter and slightly sloping. He also has copious hair on his ears and body. 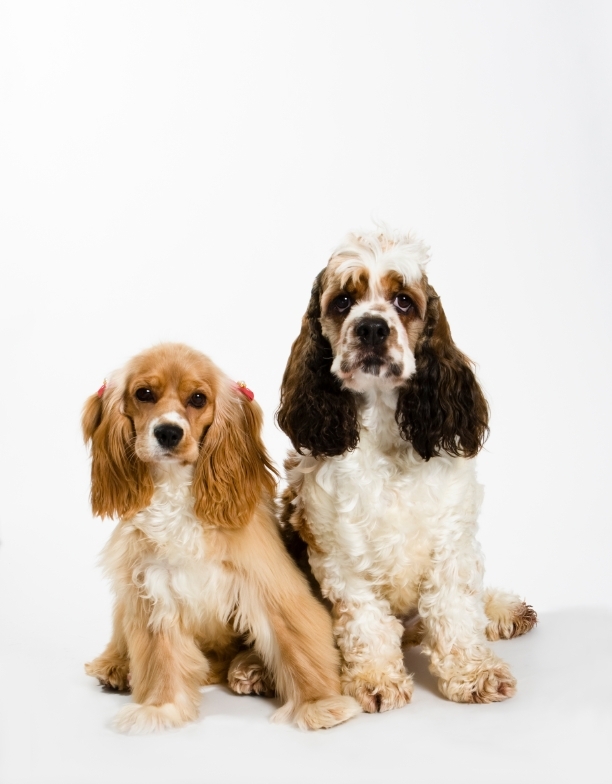 All of these characteristics, as well as his (usually) friendly temperament, make the American Cocker a popular family dog. He needs plenty of fun and exercise. His very long, silky coat needs careful and frequent grooming. The American Cocker’s long coat will cause him problems if not groomed regularly and professionally trimmed from time to time.